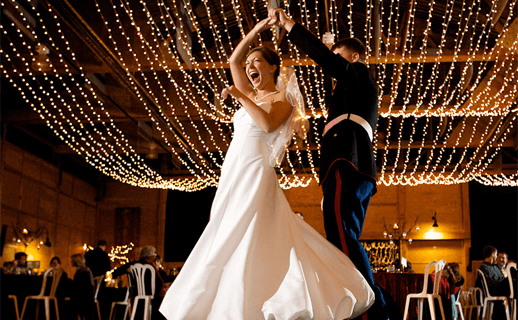 Wedding Dance Choreography or Marriage Dance Choreograph which is Your first dance as newlyweds should be special. 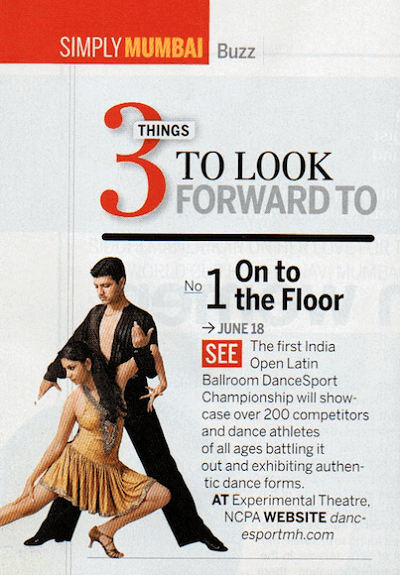 We at VR DanceSport make sure its memorable, not nerve-racking. As you take your first steps to the music that will become your song, you will want to do so with poise, pride, and grace. Whether you have dance experience or not, we can help you with a specially designed routine to one of your favorite songs. At VR DanceSport, we aim to have our wedding couples and their families enjoy every moment of this wedding dance, whether you are already competent on the ballroom floor, or if you have never taken a step to music, either as an individual or as a couple. Our Wedding Dance Choreographer will guide you through carefully planned personal dance lessons, helping you make your day special. We will assist you in making your first dance one that all of your guests will remember, and more importantly, a memory the two of you will cherish. The skills you learn will not only carry you through your wedding but will keep you dancing for years to come. 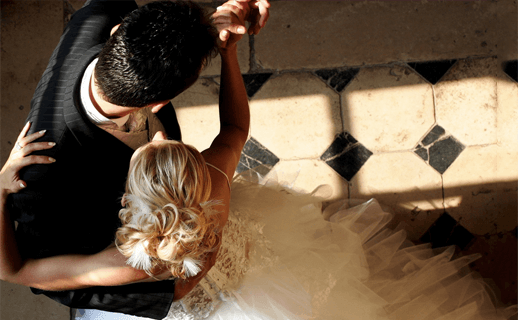 WHICH DANCE FORM FOR WEDDING DANCE CHOREOGRAPHY? We provide an array of dance forms. 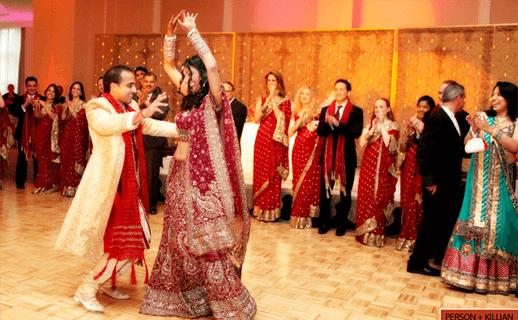 Each occasion can have a specific dance to suit the celebration and the choice of the bride & groom. Be it the English Wedding or the Indian Extravaganza – Sangeet, our Dance advisors will help with everything. For the Bride & Groom we offer packages for private dance lessons. On an average to learn a choreography to a song we suggest a minimum of 6 lessons. However this can be customized as per requirement and schedules. Wish to surprise your fiancee!! ….. Gift them a Dance! A private dance instruction lesson with a romantic decor, a candle lit dance with wine. Rajeswari Vaidyanathan has created a Team of instructors who are young, enthusiastic and very well qualified to teach you the different dances while keeping it fun. Our Dance Advisors will help you connect with out best trainer suiting your requirements.